It’s easy for entrepreneurs to see, and pay attention to, only successful individuals and businesses, not the failures that fall by the wayside. This phenomenon is called survivorship bias: “the logical error of concentrating on the people or things that made it past some selection process and overlooking those that did not, typically because of their lack of visibility.” (Wikipedia). Survivorship bias is a real challenge in entrepreneurship. This article explains what is and how to avoid it. This entry was posted in Advising, Books, Entrepreneurship, Leadership on March 10, 2019 by Richard Hughes-Jones. Ray Dalio’s book Principles: Life & Work (Amazon UK, US) identifies the author’s organically grown set of principles for building a successful life and business. According to Dalio, principles are fundamental truths that serve as the foundations for behaviour that get you what you want. Dalio also details the personal research he conducted into visionary leadership. Through interviews with the likes of Bill Gates, Reed Hastings and Jack Dorsey, he identified the characteristics of visionary leaders. This post summarises his findings. 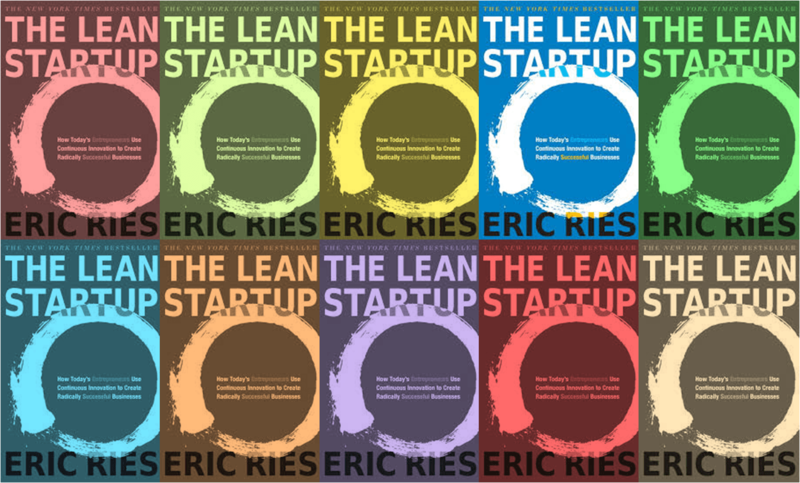 This entry was posted in Books, Entrepreneurship, Leadership on January 9, 2018 by Richard Hughes-Jones. Howard Marks is the Chairman and cofounder of Oaktree Capital Management and author of The Most Important Thing: Uncommon Sense for the Thoughtful Investor (Amazon UK, US). In the book, Marks explains why second level thinking (sometimes referred to as second order thinking) and being a contrarian is so important if you want to beat the market. Howard Marks himself is, according to the book’s sleeve, renowned for his insightful assessments of market opportunity and risk. He is sought out by the world’s leading investors, and his client memos brim with astute commentary and time tested fundamental philosophy. A value investor at heart, his broad thinking and eloquent expression is pertinent to anyone with investment and business interests both professional and personal. This entry was posted in Books, Decision Making, Entrepreneurship on October 1, 2017 by Richard Hughes-Jones. Thinking Fast and Slow (Amazon UK, US) is a book about biases of intuition. It’s ideas are so potent that they won it’s author Danuel Kahnemann a Nobel in economics. Kahneman identifies that the human brain works very well most of the time and our judgments are sound. However, it is prone to engage in a number of fallacies and systematic errors that lead to flawed opinions and adverse decision making, otherwise known as cognitive biases. We assume certain things automatically without having thought them through carefully. Kahneman calls these assumptions heuristics and, for entrepreneurs, they can be deadly. An awareness of them is the first step to countering them. This entry was posted in Books, Entrepreneurship on February 19, 2017 by Richard Hughes-Jones. Phil Knight is the founder, former CEO and now Executive Chairman of Nike. In Shoe Dog: A Memoir by the Creator of Nike (Amazon UK, US) he tells his story of taking the business from humble origins, through an IPO in 1980 and onto its current $30 billion market capitalisation. Nike is still widely regarded to be one of the most innovative companies in the world. Phil Knight started and grew the business out of the back of a van in the early 1970s. A Stanford graduate, avid reader of the Classics and books about military strategy, and a natural introvert, he captures a wonderful story about what he calls his Crazy Idea and the determination and grit it takes to become successful beyond what he’d ever imagined. In Shoe Dog, he also includes some wonderful accounts of the hustle and sometimes downright dirty tactics that it can take to overcome the odds: “you are remembered for the rules you break” is his mantra throughout the book. I’ve captured the best of the rest of his business and leadership wisdom in the quotes from the book below. This entry was posted in Books, Entrepreneurship, Leadership on January 29, 2017 by Richard Hughes-Jones. This entry was posted in Entrepreneurship on October 11, 2016 by Richard Hughes-Jones. What does it take to be a great mentor? Talking at the launch of the Forward Partners mentor network event I shared my thoughts about mentoring entrepreneurs (Forward Partners are a leading London-based early-stage venture capital firm). I talked about the importance of listening and understanding, before giving advice, and suggested some questions that mentors can ask to helpfully open up a mentor conversation. This entry was posted in Advising, Entrepreneurship, Executive Coaching, Mentoring on May 21, 2016 by Richard Hughes-Jones. Disillusioned with the corporate world and mesmerised by a whole season living in my campervan in the French Alps, I decided it was time for another change. In September 2013 I resigned from Deloitte Consulting and set up my own business as an entrepreneur coach. After five months spent climbing and skiing consequential lines, my rationale was simple: entrepreneurship was going to push me hard and I might end up penniless, but I’d learn a lot and it couldn’t kill me. On that basis, and with some ideas about how I’d grow my business in mind, the decision was made. Just 18 months into my entrepreneurial journey I was told I had Stage 3 colorectal cancer. That most definitely could kill me and I was petrified. I don’t want to use my illness to define me but it hit at a very specific time in my life. Given the craziness of the experience, it feels like a missed opportunity not to share it and raise awareness. I didn’t keep a diary, so this is an opportunity for memories and personal reflection. I have also recorded a Podcast with Jerry Colonna and the gang at Reboot, a coaching company that helps people to deal with the internal ups and downs of entrepreneurship. This is my story of being an entrepreneur with cancer. This entry was posted in Entrepreneurship on April 16, 2016 by Richard Hughes-Jones. 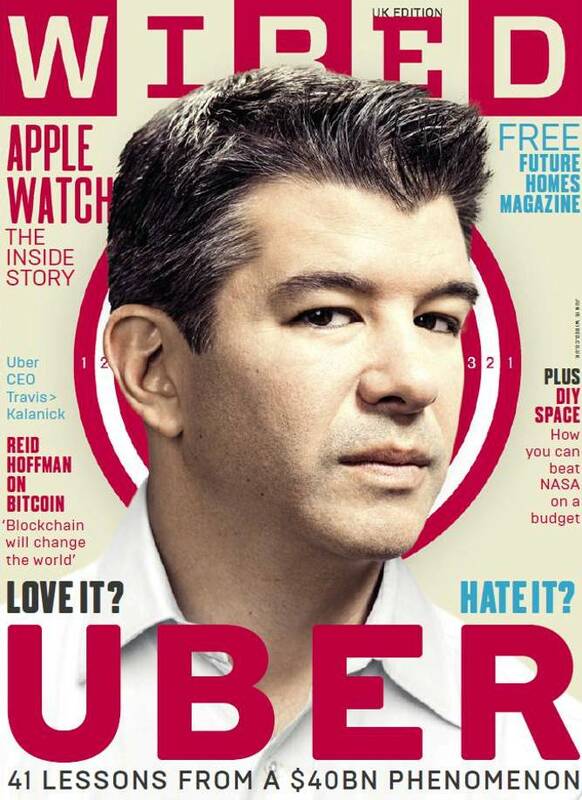 The June 2015 edition of Wired magazine leads with “41 lessons from Uber’s success”. Leading industry commentators shared their opinions, but it was Josh Elman from Greylock Partners that hit it out the park. Reflecting on Uber, his advice is to: “Do one thing really well – then figure out what the second leap is”. You can say what you like about Travis Kalanick, but that’s some of the best startup advice you will ever hear. 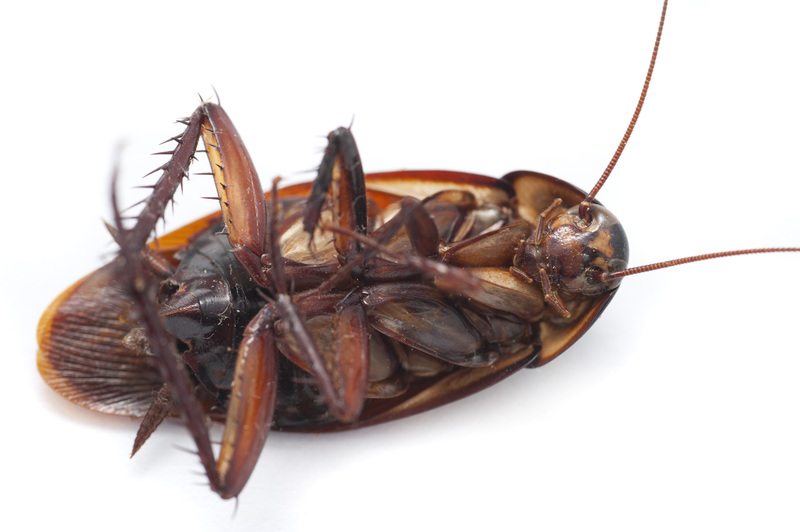 This entry was posted in Entrepreneurship on June 13, 2015 by Richard Hughes-Jones. This entry was posted in Entrepreneurship on March 2, 2014 by Richard Hughes-Jones.